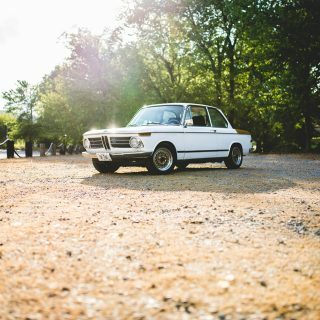 Ever since his father took him for spirited drives in his E21 315i at the age of six, Can Eyilik has been a huge BMW enthusiast. When Can was seven, his father’s friend brought home a poster of the car and it was love at first sight for Can; he knew he had to have one someday. 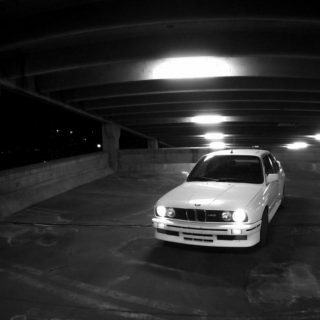 When the time came for Can to actually have his own car, the E30 M3 was no longer available, so Can first drove his mom’s E36 318is, and later, other more modern BMWs like the E46, Z4, and E90, but his love for the legendary E30 M3 didn’t diminish one bit. He drove modern BMWs, but he was always on the hunt for an E30 M3, which are very difficult to find in Turkey, since there were only 25 of them imported to the country with almost half of them were written off and the remaining ones either molested or tastelessly modified. 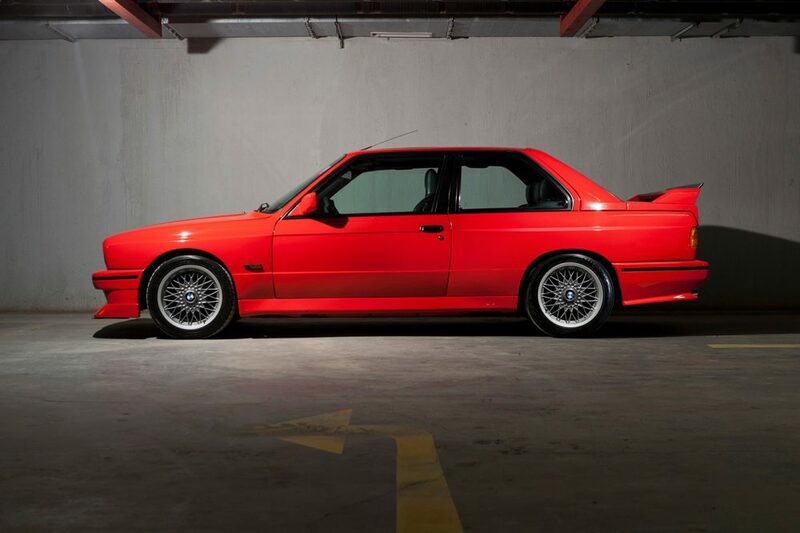 After years of searching and harassing owners, in 2007 Can was finally able to find his E30 M3. He chose this particular car for two important reasons. First, the car was in the famous Henna Red color, which was only produced in the first half of the first production year, so Can loved that it was really rare and stunning in person. 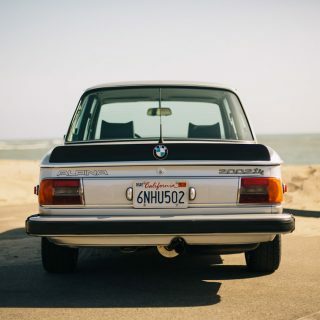 Second, the car’s owner was the service manager of an authorized BMW dealer, which meant the car had been well-maintained, unmolested, and all stock. After a year of negotiation and persuasion, Can bought his pride and joy with a smile from ear to ear. After owning the car for a brief time, Can opted for a full restoration. The engine was rebuilt, with all the rust cleaned out and worn and damaged parts either restored or replaced with new ones. After the overhaul, then came the little required modifications for the car. Bilstein Shocks and H&R Race Springs were installed for the much-needed handling improvement. Then came the gloriously screaming Carbon Fiber Airbox and Alpha-N Tuning which was completed in Stuttgart by an M specialist. On the exterior, Can added an EVO 2 front spoiler and a Sport Evo rear spoiler to improve aerodynamics. For the interior, he opted for Recaro SRD seats and Alcantara steering wheel, gear lever, and handbrake lever to improve in-car ergonomics for spirited drives and track work. 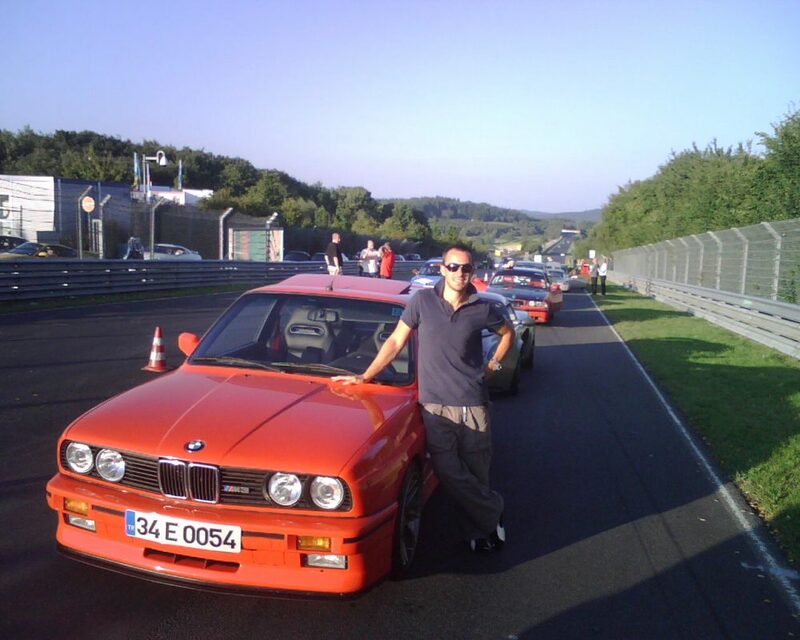 As soon as he felt his car was in the desired condition, Can set his sights on a road trip to Nürburgring. 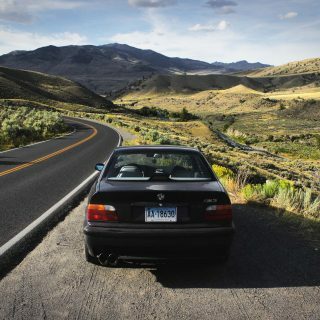 In Turkey in 2007, it was unheard of for someone to take an out-of-the-country road trip with a 25-year-old car—especially to a country that was 2000 km away. 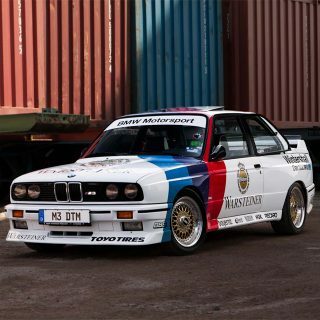 Everyone thought Can was crazy for even thinking of such an adventure, but he did it anyway and is now a regular on the famed German track—he takes his M cars there every year, and usually combines these trips with some scenic drives along the way. 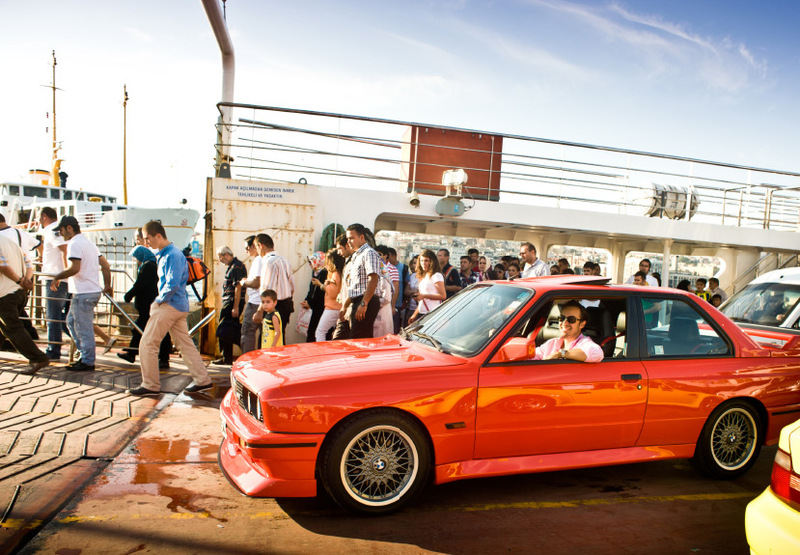 The most entertaining ones are through the German Autobahn and French riviera with magnificent twisty roads and glamorous party towns like Cannes, Monaco, and Paris. But for Can, one of the best parts of these trips is maintaining wonderful friendships with real automotive enthusiasts he’s met along the way, especially at Nürburgring, the driver’s “Mecca”. 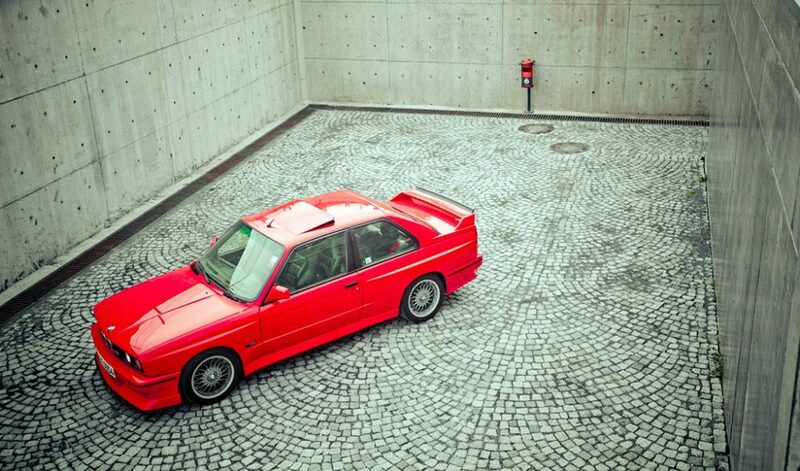 Driving the E30 is a pure joy and isolation from real world. He also owns a ’99 M Coupé and an ’04 M3 CSL but neither give Can the real mechanic connection with the tarmac. 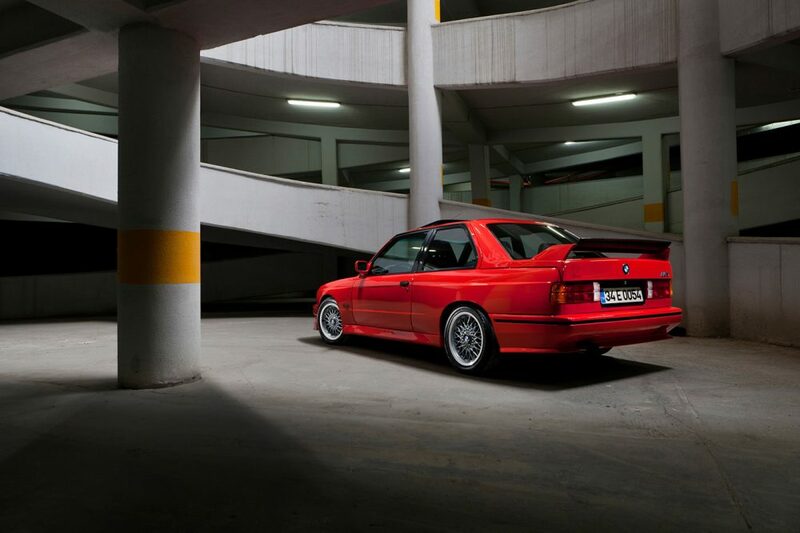 With his E30 M3, steering and chassis feedback is almost telepathic—every response and input of the car is progressive and controllable. He feels the car is trying to help him master the next corner, and everything works in harmony to achieve that. Immediate throttle response, very well balanced chassis, that screaming CF Airbox from the legendary S14 engine, super wide visibility and perfect throws of the dog leg gearbox make each and every one of Can’s drives special and unforgettable. 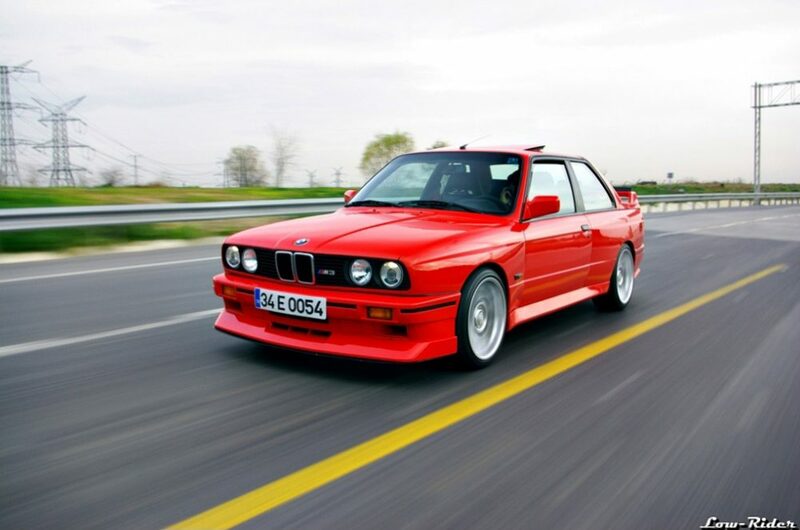 Can most enjoys driving his M3 in early mornings in empty historic streets of old Istanbul where he feels like the whole city is his playground. 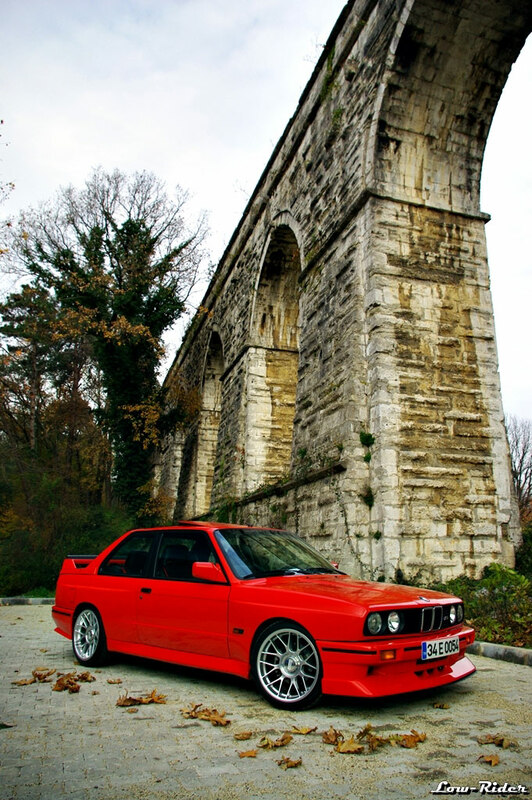 He loves driving through Istanbul’s ancient palaces, mosques, and monuments with a screaming S14 under his M3’s hood. 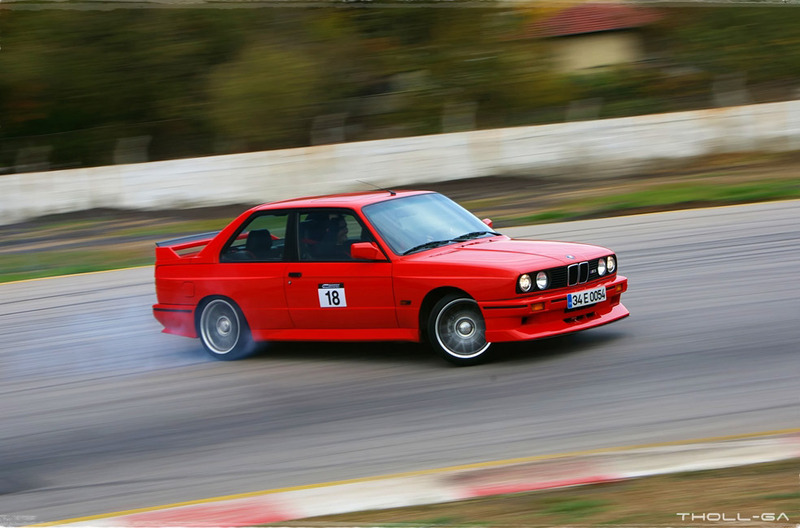 After a little city track, Can usually takes the action to his favorite twisties in the outskirts of Istanbul’s forest roads. There will always be newer M machinery from Munich, but no matter the improvements and innovations, in Can’s opinion, the E30 M3 is the greatest M car ever. He plans to hold onto his as long as he lives. P.S.- Mustafa Bey- size de mehabalar…..
Kurt bey teşekkür ederim. Sizinkilerde bu sayfalarda yayınlanır umarım. 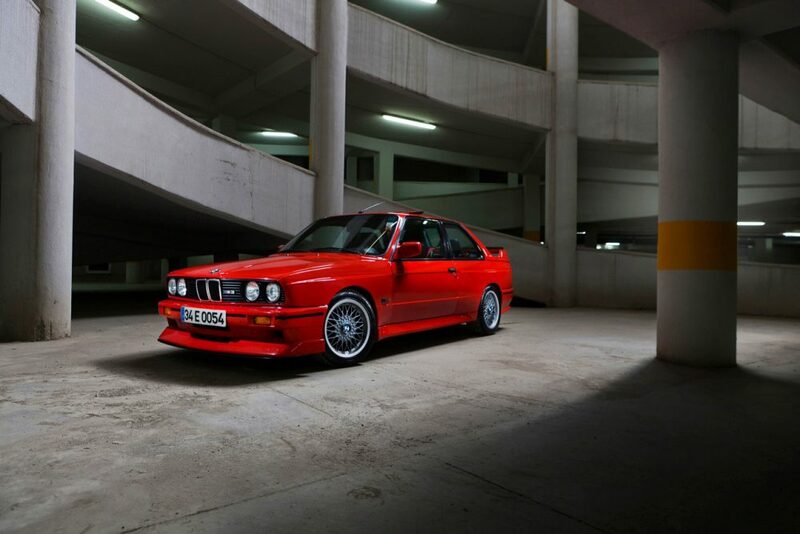 BMW E30 M3 is one of the best automobile ever made by human being. 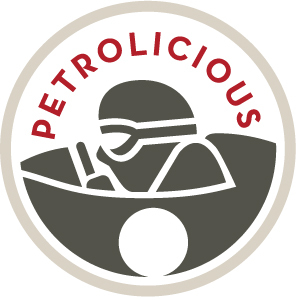 another wonderful piece by petrolicious ! 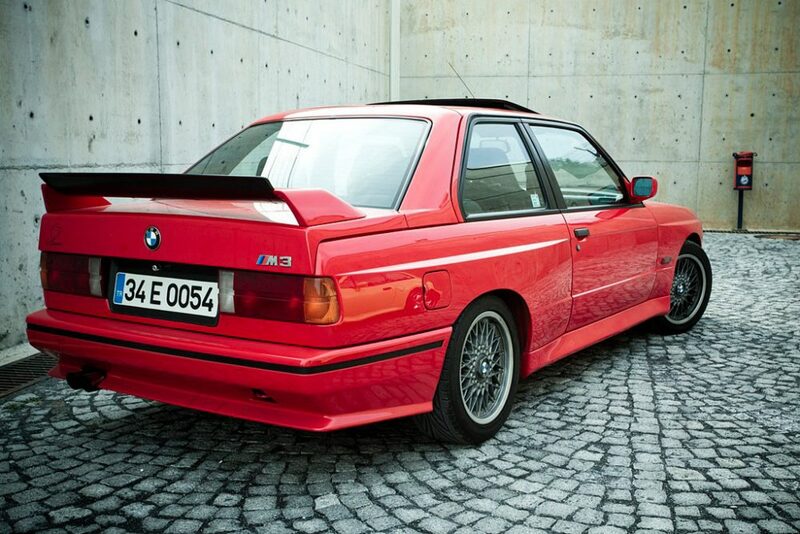 totally agree with can , this is the ultimate m-car, unlikely to be surpassed anytime soon. I enjoy every aspect of this story. 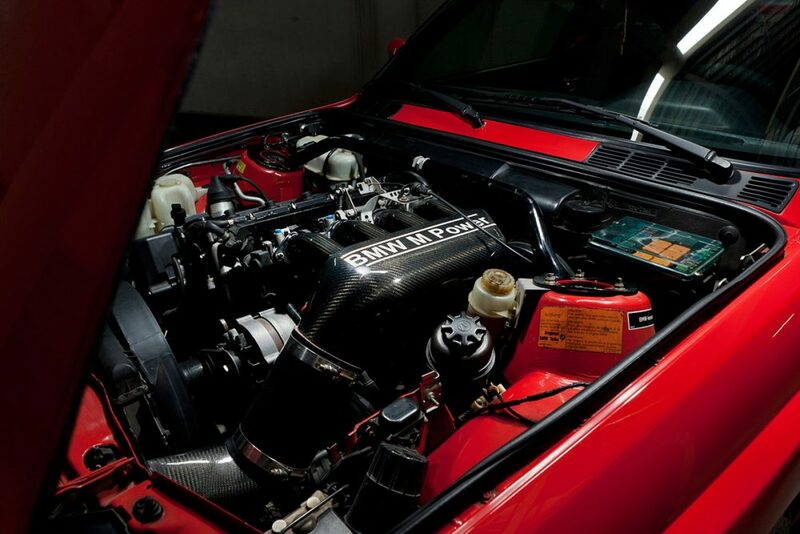 From chasing his childhood dream car, to restoring it, then tastefully modifying it with functional components. I also love that it’s not a garage queen or a full blown track weapon. 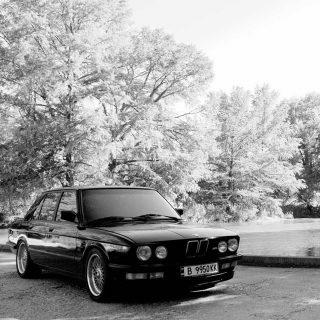 Seems to be a perfect balance of reliability, performance, and drivability. Cheers to that. Wonderful. Perfect mix of cleanliness and sideways action. Bravo.